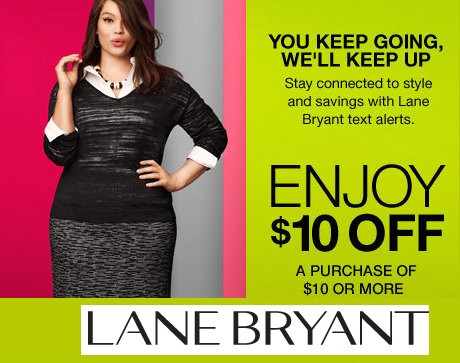 Lane Bryant: $10 Off $10 In-Store Purchase Coupon = Free Stuff. 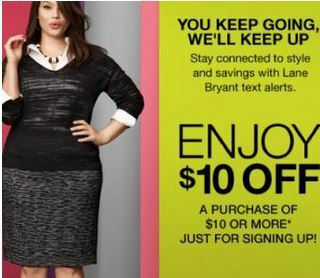 Text Offer. 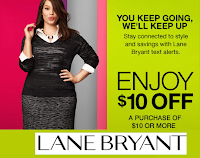 Reply Y and they will send you your coupon.